With the fashion world standing to attention and embracing the military trend this season, we couldn't wait to get in on the action! 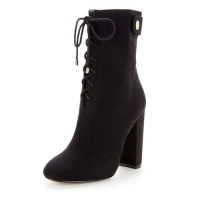 These Turner heeled lace up military boots from V by Very give us no end of outfit inspo! 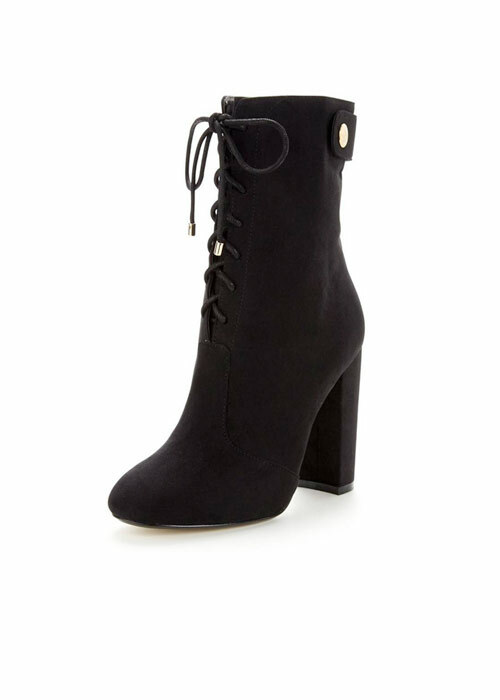 Lace up fastenings and a sleek block heel earn their polished points with metallic hardware and a faux suede finish.